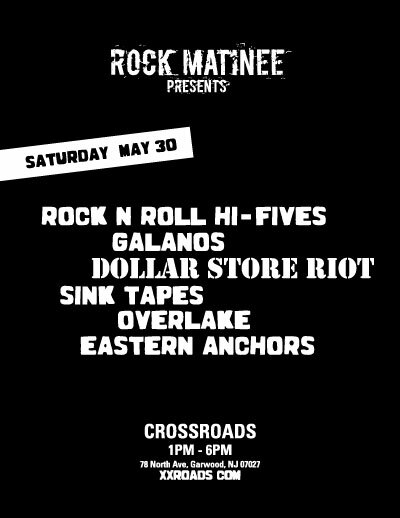 Subway: Take the F to Delancey St or the J / M / Z to Essex St.
Saturday, May 30th, 2015 – 1pm-6pm, Come on out to the ALL AGES MATINEE at Crossroads in Garwood, NJ.! Dollar Store Riot is playing at approximately 3:00pm. Bring the kids! Have a drink and some food at a great venue supporting local rock bands! Friday, April 10th, 2015, Come join Dollar Store Riot as they take on NYC once again, this time at FAT BABY NYC with Bound 4 Glory and “very special guests” who we are simply ecstatic to play with…..come one, come all and join us all in the punk -n- roll fun…! 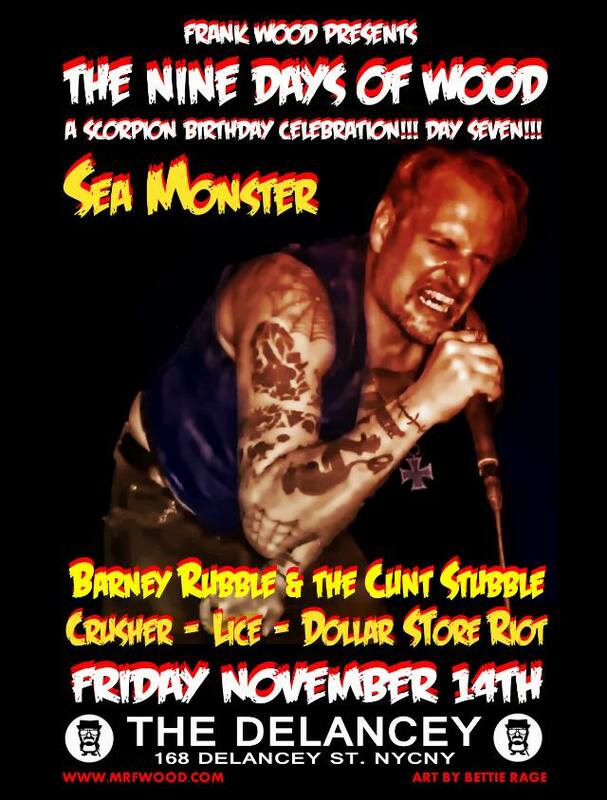 Dollar Store Riot plays at 11pm, door open 7pm. 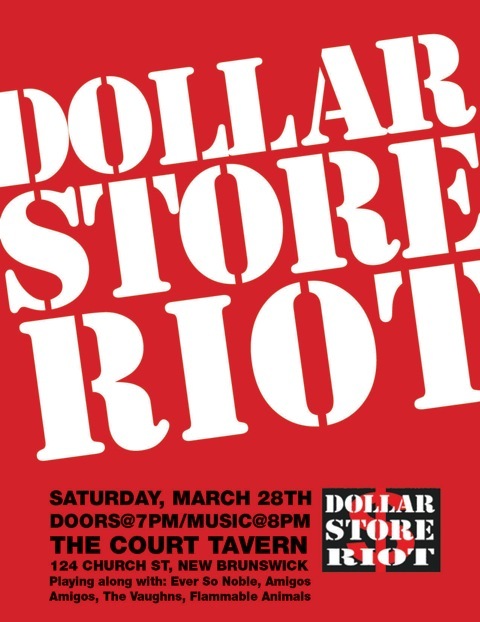 Dollar Store Riot at The Court Tavern – March 28, 2015 – Legendary NJ Club in New Brunswick! Come see Dollar Store Riot share the stage with Ever So Noble, Amigos Amigos, The Vaughn’s and the Flammable Animals at the ground zero of New Brunswick, NJ rock-the infamous Court Tavern! We’re playing early at 7 pm. 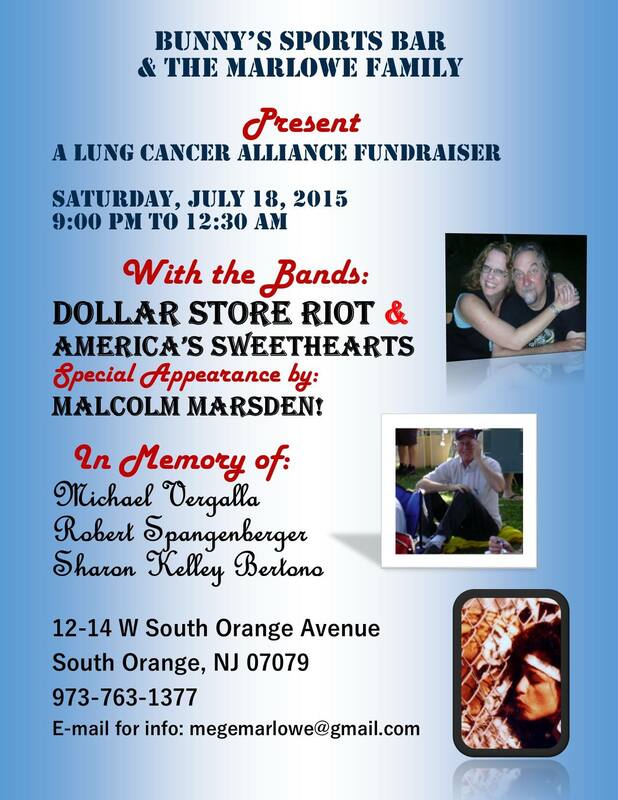 Come down and join us for a great night of NYC rock!